Chess 110 Nature/Rot Modern Rug. The magic thing about home is that it feels good to leave, and it feels even better to come back. And what’s better than coming back to the comfort and luxury provided by Chess 110 Nature/Rot Modern Rug? 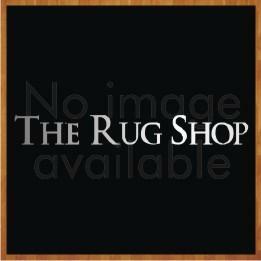 Whether placed in living room, dining room or bedroom, this rug will accentuate all kind of surroundings. This perfectly hand-woven rug is made using a combination of Cotton and Jute, which makes it highly durable, resilient and comfortable; hence can be used in heavy traffic areas of your home. Plus, it’s easy to clean.